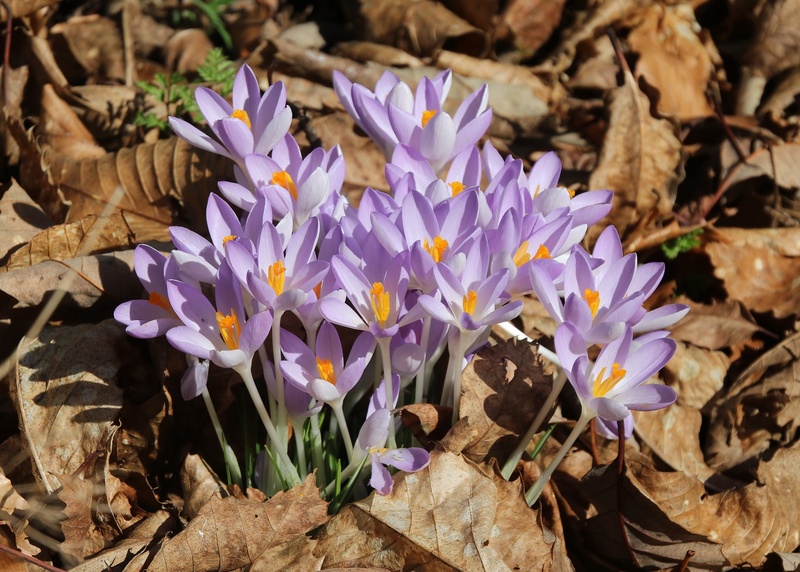 A walk in the cemetery part two. After drawing a little bit of a blank into my research into Private Reford’s grave in the Earlham Cemetery, as written about here (and thanks to those who did add more information to the story via Twitter) I turned my attention to the second grave that caught my eye. 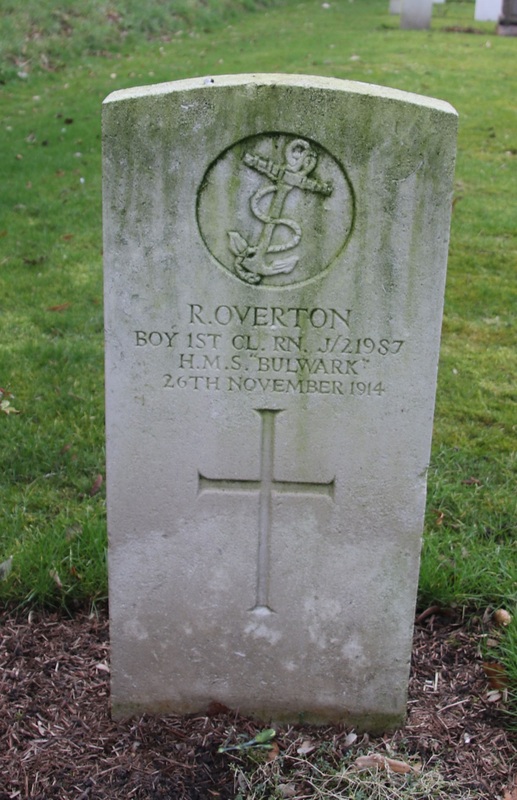 Using the library subscription to FindMyPast I have discovered that R. Overton is in fact Reginald Overton who was born in Dereham on 22nd August 1897. His official service records (also accessed through FindMyPast) show that he enlisted for 12 years service with the Royal Navy on his 16th birthday but that he had in fact been in training with since January 1913. His record shows that he initially trained on the land based training ‘ships’ HMS Ganges I & II but that in June 1913 he was stationed on HMS Hawke. At this time she formed part of the training station based in Queenstown, Ireland. A month’s further on shore training in the autumn of 1913 followed and then Reginald was posted to HMS Bulwark on 28th November 1913. HMS Bulwark’s history is fascinating, she was a pre-dreadnought battleship and sailed in the Mediterranean Fleet at first and then served with the Home Fleet after 1907 (Polar explorer Captain Robert Scott was her commander at one point). 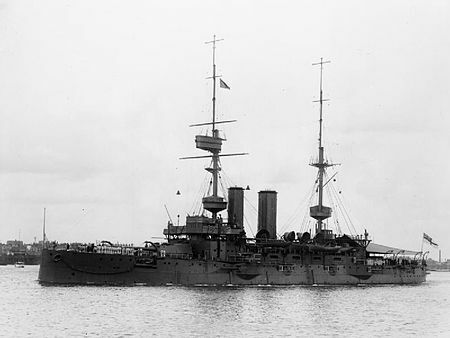 She was refitted in 1912 and by the time Reginald joined her she was part of the 5th Battle Squadron. On the outbreak of war that entire squadron became part of the Channel Fleet and conducted patrols in the English Channel. However it wasn’t enemy action that killed Reginald Overton, and 700 or more of his shipmates. It was a tragic accident – probably caused by the overheating of cordite charges left near a boiler room. 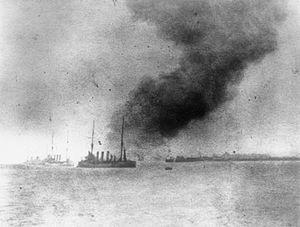 There is full account of the explosion and subsequent inquest here and a full BBC account of the 100 year commemorations of the accident here. Only the explosion of HMS Vanguard in 1917 has caused a bigger loss of life in a naval accidental explosion and the names of all those who died are listed on the Naval History.net page here. Reginald Overton is also remembered on the Imperial War Museum ‘Lives of WW1’ site and I will add the photo of his grave to his record.